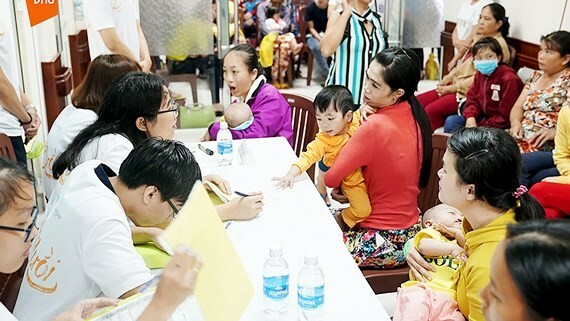 Vietnam Internet Fund (VNIF) and VNG Corporation have cooperated with the Operation Smile Vietnam to donate VND200 million for the Ho Chi Minh City National Hospital of Odonto-Stomatology to support children born with a broken upper lip. The delegation provided free surgery for 42 disadvantaged children, gave free treatment and offered gifts to children with cleft lip and/or palate. From August to October, VNG Corporation launched the charity program “For the Smile” with the participation of more than 2,000 employees in the company and other sponsors. The event raised money to give free surgery to 40 children.